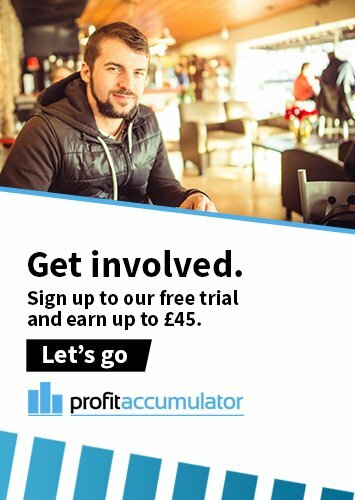 Profit Accumulator's matched betting video tutorial is available to non-members. The video is available from the Profit Accumulator official YouTube channel. The 1min 35sec vid is an introduction to guaranteed matched betting. It is aimed at beginners and explains in simple how matched betting works. Members can access an array of other video tutorials, which offer step-by-step guides and examples through the matched betting process. These include sign-up offers, advanced offers, reloads and how to make money from online casino bonuses. Does gambling never seems to work for you? "Maybe you think gambling is for losers but you still dream about having some extra cash. "Well, it sounds like you need matched betting. "So how does it work? 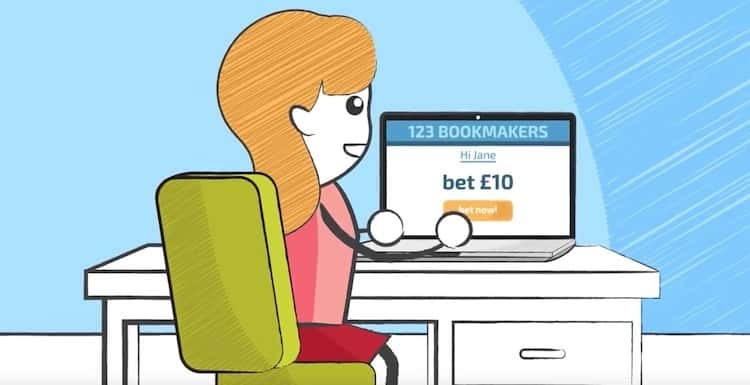 "OK here for simplified example: Bookmaker One has a bonus for new customers - bet £10, get £20 cash, so if you sign up and bet £5 on a coin toss landing on heads and £5 on the same coin toss landing on tails, you've spent £10 and qualified for your £20 bonus. "But searching for all these bonuses is really time consuming and if you did yourself it probably wouldn't be worthwhile. "That's where Profit Accumulator comes in. "Simply sign up for the website and all of the work is done for you. "There's step-by-step video instructions, a dedicated support clean and a community forum with over a thousand people to chat to. "There are two packages to choose from: Free and Platinum. "With a free package you received two bookmaker bonuses that you can cash out to make £45. "After that, you can upgrade to receive over 100 bonuses and the opportunity to earn thousands of pounds ongoing. "Sound too good to be true? Visit our website and see for yourself." In one of his first articles on matched betting, Sam Stoffel wrote: "My usual monthly target for Matched Betting profits is an average of £2,000 per month. "I don't have to hit £2,000 every single month, but my average over the entire year should be around that mark (which means some months I can earn more, sometimes less), and it's always what I'm aiming for. "Remember, earning £2,000 per month with matched betting is equivalent to a normal job that pays £31,000 per year, since we don't have to pay tax on our earnings. "Set yourself a target and do everything you can to stick to it. "If you're behind, allocate a few extra hours to your Matched Betting and get some extra offers done. If you're ahead; well, that's your decision. "I usually try to stay ahead of my targets to give me more leeway later on if I'm going to be preoccupied. "Targets will motivate you. Set them, stick to them, achieve them."